Theo Grey Wood Shelves Floor Lamp - current available in the sale! Morning ladies, for this month's Marks & Spencer collaboration I thought we'd look at homeware. I don't know about you but whilst we're on holiday & I'm enjoying many an hour chilling on the sun lounger my mind always wonders & I start thinking of different looks for the home. Which usually either involves moving furniture around, purchasing some new accessories or even painting either walls or furniture, or if hubby's really lucky all of these!! He dreads the yearly summer holiday 'I've had an idea' chat, which is usually followed by lots of eye rolling & muttering of it won't work/look right. Needless to say by the time we've returned off holiday I've generally persuaded him its a good idea. This year it was the turn of our bedroom, the results of which I'll share later in the post. Now it could just be me but I don't think I'm alone in planning interior changes whilst on holiday. Of course it could just be the fact that we have more time to think or it could be down to the fact we know the darker nights are coming & with that brings cosy nights in & the need to nest. 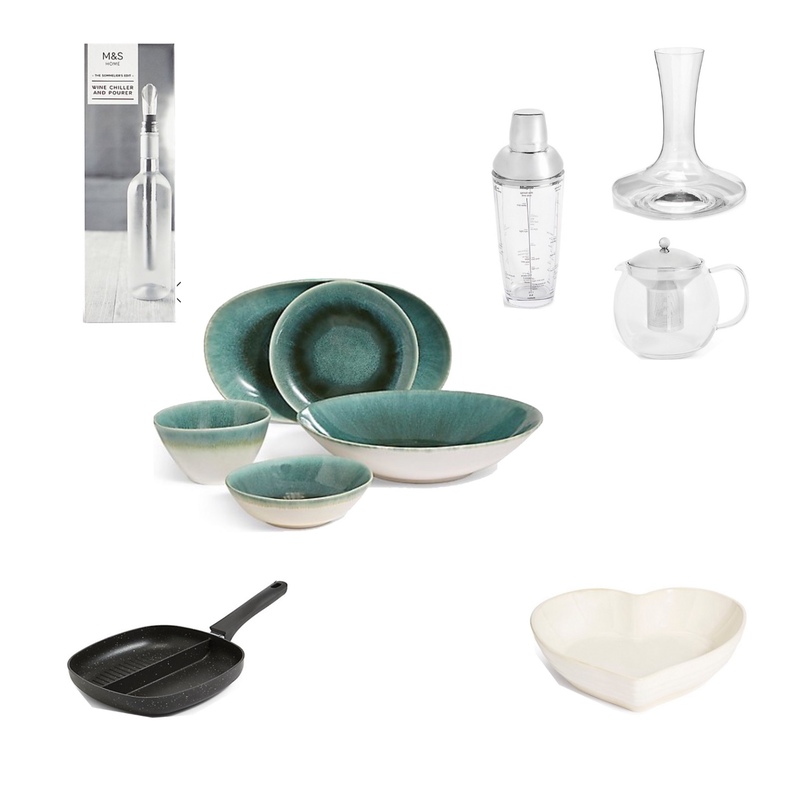 So today I thought I'd share my picks from Marks from their homeware range with a few pointers on how I'd style them. Staring with the hallway. If you're a fan of Location, Location, Location you won't need telling how important it is to create the right feeling to the entrance to your home & it doesn't have to be a large space to add character & warmth. I'm loving the above storage box for keeping all the discarded shoes that get left in the hall. 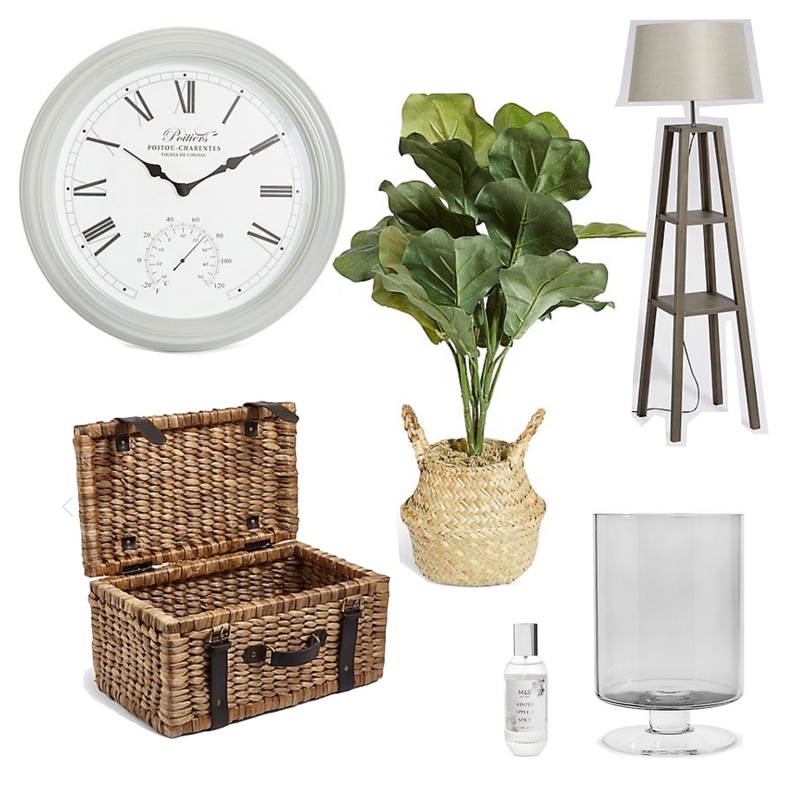 Add a statement wall clock - no excuse for everyone not to be ready on time with one of these ;-) A plant (& who doesn't love fab artifical ones that don't need watering) or even a statement floor light, perhaps a hurricane lamp on a hall table & some room scent & you've got a great entrance to greet guests. I don't know about you ladies but I'm a sucker for pretty tableware that helps create a wow factor to the simplest of meals, whether this be for entertaining or even for making evening meals with the family feel that little bit special. Marks also have some great kitchenware that make fab presents, like the Recipe Cocktail Shaker above & I love the idea of the divided pan for those of us with partners who seem to only be able to cook using every pan in the house or even if you have a student fending for themselves away from home. Now I know it's a little early to use the 'C' word but Christmas really will be here before you know it & I bet these beauties are going to sell out fast - perfect as stocking fillers or presents for girlfriends - I particularly love this Prosecco Candle, or for Gin & Tonic lovers this one, as well as this Bellini one. 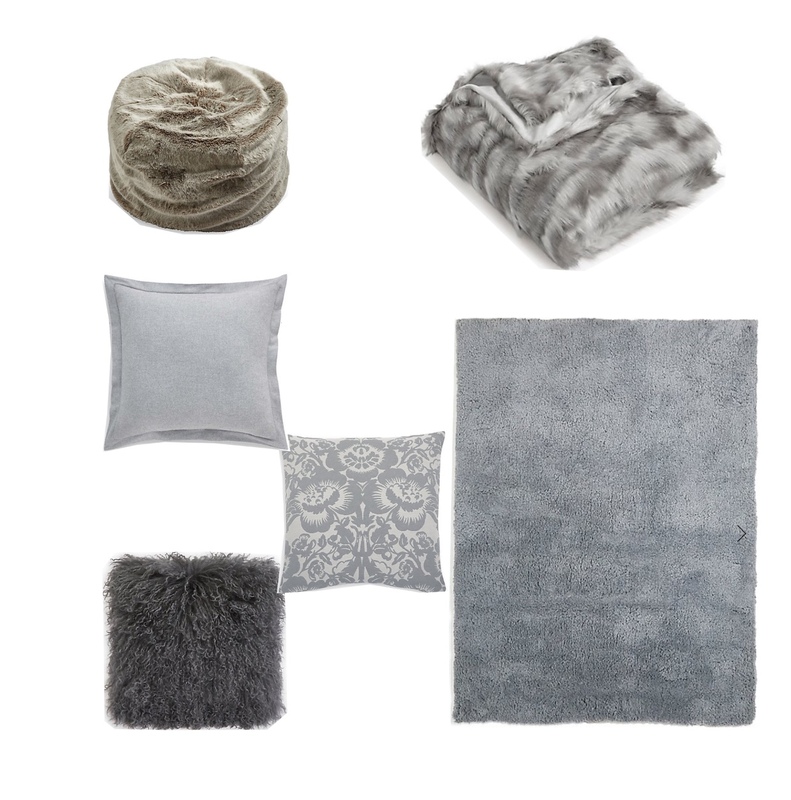 Abstract Faux Fur Throw - currently available in the sale! Of course Autumn also means the return of Strictly & Saturday nights spent in front of the fire with a bottle of wine & perhaps a cheeky takeaway so an ideal time to invest in some new cushions or cosy throw for snuggling under. Button Ottoman Footstool - currently available in the sale! Now I've mentioned that I've given our bedroom a little makeover & I'll share the pictures in a minute but having had the above bedlinen for several months I'm still in love with it & can vouch for how well it washes & irons. 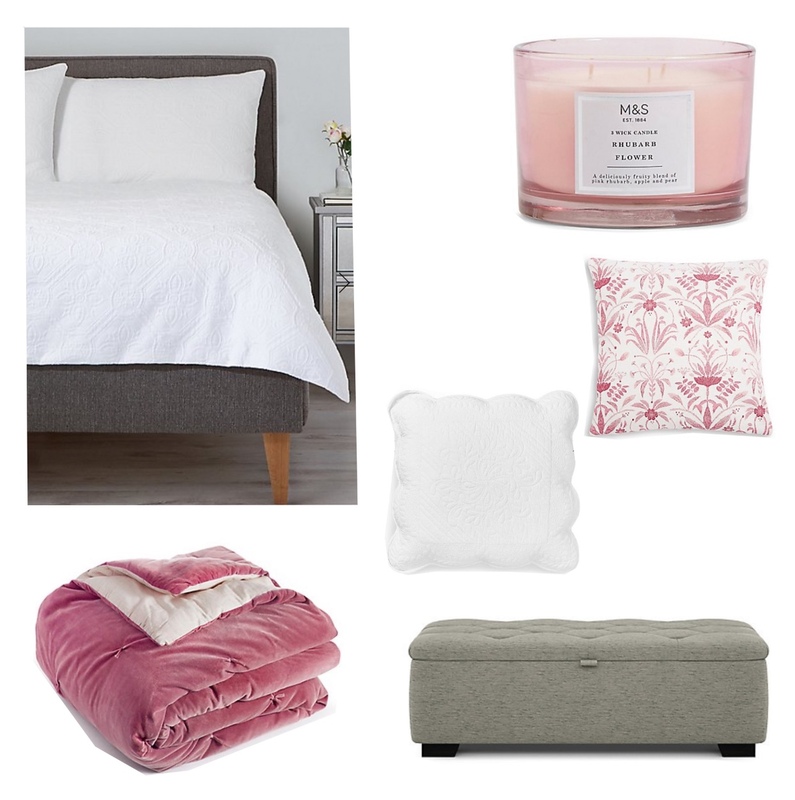 In fact several of the above pieces are on our bed & if we had the room I'd definitely be looking to add a fabric footstool at the bottom of the bed for extra storage. 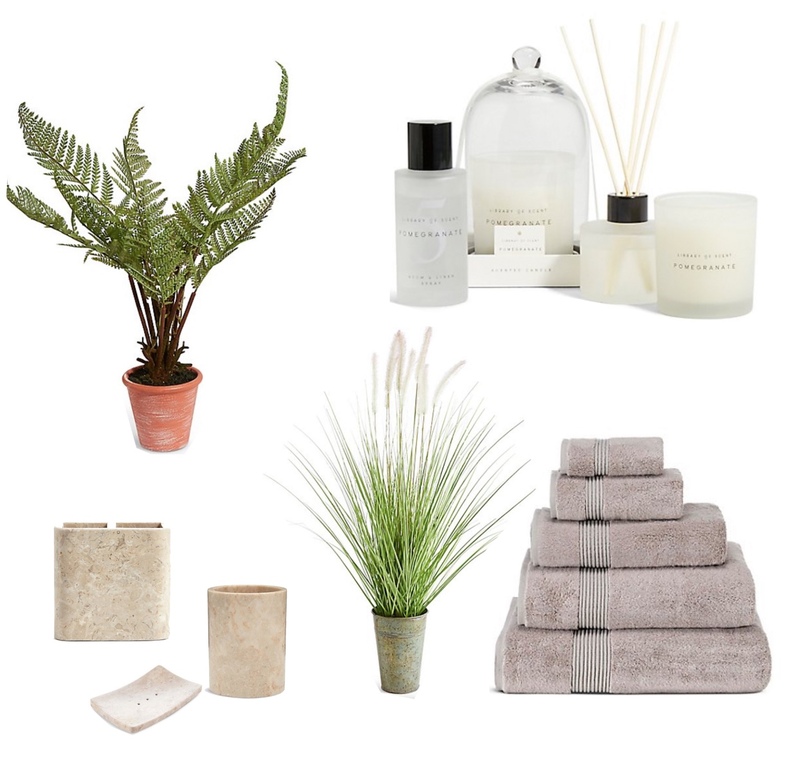 Lastly but not least an area of the home that can get overlooked is the bathroom, as a full makeover isn't going to come cheap or without a lot of upheaval but it's amazing what a few new accessories & towels can do. I must admit I'm loving the idea of a toothbrush holder specifically for electric toothbrushes & I have a couple of the foxtail artifical plants, which are brilliant. So I mentioned earlier that we'd had a little change over in our bedroom & here's the finished result. Ceiling Light - Laura Ashley, similar here & in the sale! Bedside Chest of Drawers - Marks & Spencer * currently available in the sale! Taller Chest of Drawers - Marks & Spencer * currently available in the sale! Side Lights - Laura Ashley, similar here & in the sale! Taller Chest of Drawers - Marks & Spencer * currently in the sale! Bedside Chest of Drawers - Marks & Spencer * currently in the sale! Back to today & it's all about the simple Sunday style with an old military shirt shirt, cropped kick flare jeans & trainers. So ladies tell me I'm not alone in interior planning whilst enjoying the sunshine. It can't just be me surely?!! And if you're like me what plans did you make this summer? I'd love to hear. Enjoy your Sunday ladies, don't forget you can check out Marks' full homeware range here. Back as always in the morning.